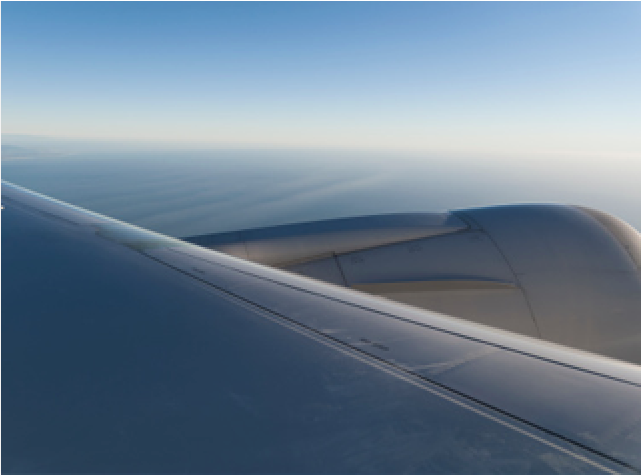 Leading edge engineering services and research in the areas of aeroelasticity and aeroservoelasticity. Recent topics of interest include: Robust aeroelastic uncertainty analysis methods; vertical tail buffet measurement; suppression of aeroservoelastic modes; virtual flight test capabilities using combined computational fluid dynamic models, computational structural dynamic models, and flight control systems; reduced order models; and control surface freeplay. Example work includes a program wherein Design of Experiments (DOE) and Response Surface Methods (RSM) are combined with robust stability techniques, namely μ-analysis, to improve both computational efficiency and confidence in the robust flutter prediction. Systems Technology is also developing an elegant and logistically attractive solution to the problem of control surface buffet load measurement that employs onboard flight control actuators as load sensors capable of measuring both high frequency and quasi-steady loads. Other ongoing work includes the Modal Isolation and Damping for Adaptive Aeroservoelastic Suppression (MIDAAS) technique. This adaptive distributed sensor and control method determines an optimal blend of multiple sensor outputs that effectively isolates a problematic lightly damped mode and simultaneously determines an optimal blend of multiple control inputs to suppress the problematic mode via active feedback. These and other related programs have been sponsored by NASA Dryden Flight Research Center, the Air Force Flight Test Center, the Air Force Office of Scientific Research, and the Naval Air Warfare Center. The Modal Isolation and Damping for Adaptive Aeroservoelastic Suppression (MIDAAS) technique has been successfully integrated in real-time and demonstrated via piloted simulation.